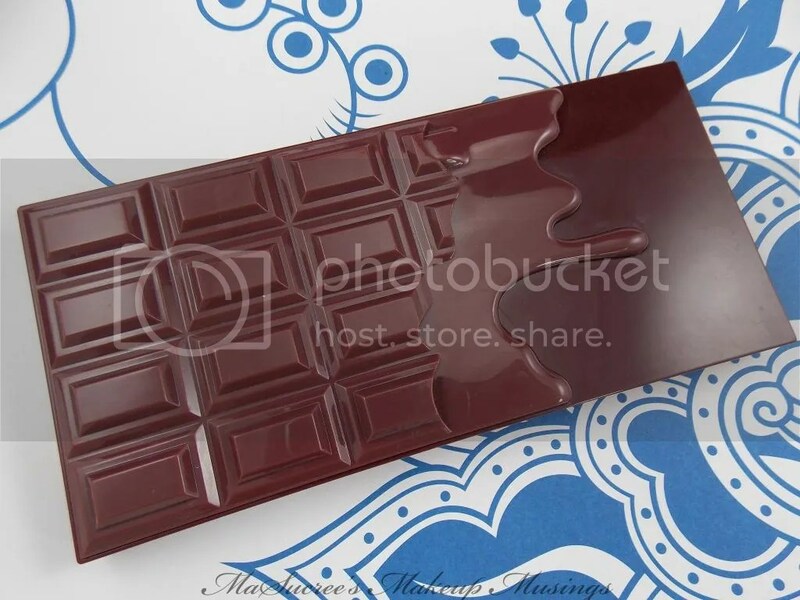 Makeup Revolution has been creating some serious packaging need recently. They brought out their Rose Gold lipsticks and it was so hard not to buy all of them simply for the packaging. Chauffeur all soft pink beige, was of course the one I picked…for now. 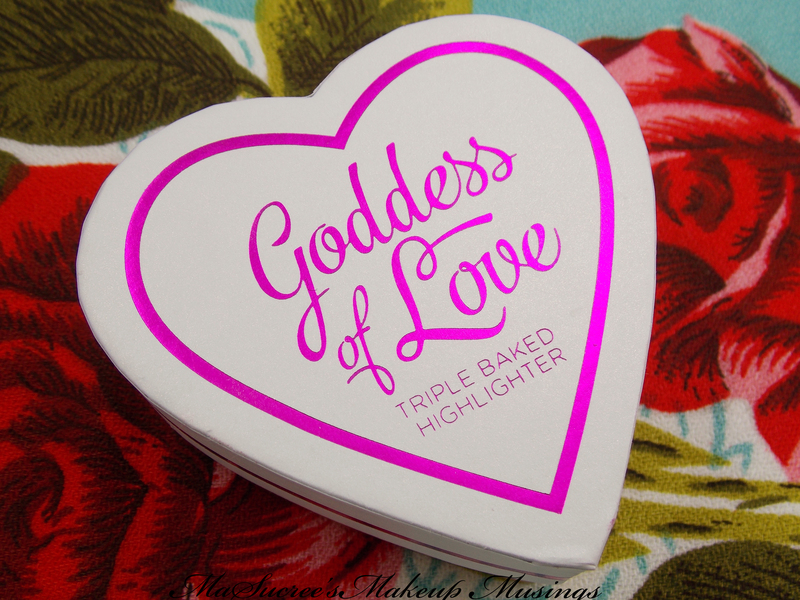 Today’s post is about one of my new blushes. My blush collection has been small for a while now (compared to all my other make up collections anyway XD) and so it has been exciting to add to it. 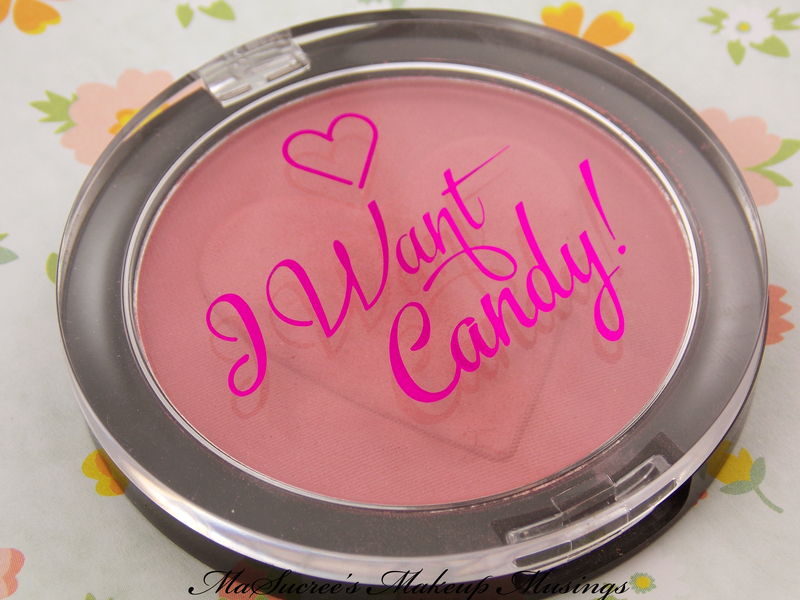 This blush is from my most recent order from Make Up Revolution, from the I Heart Make up range, I want Candy blush in Flushing. Where have I been hiding these swatches? I really thought that I had shared these already, woops! 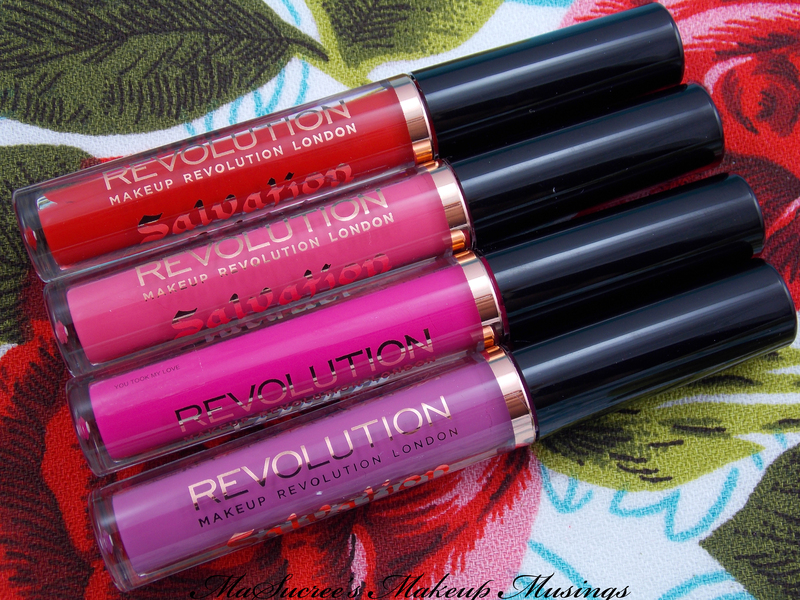 So, finally I have for you Make-up Revolution‘s Salvation Matte Lip Lacquer in Took My Love. How has your week been so far? Mine has been pretty good, looking forward to that weekend already though. M.A.C’s Kelly and Sharon Osbourne collections finally released in New Zealand this week so I managed to score the Kelly Yum Yum, Dodgy Girl lipsticks and the Peaches and Cream blush. So excited to get those swatched for you. 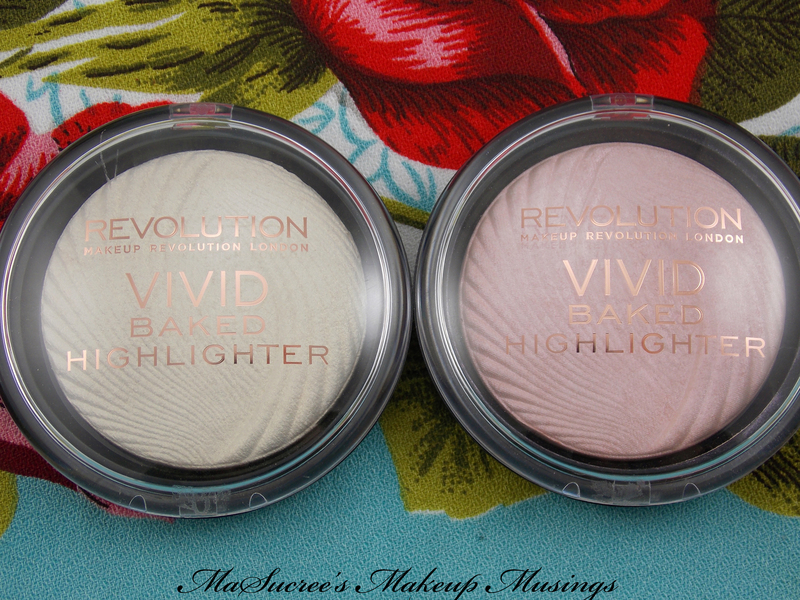 Anyway today’s post is all about Makeup Revolution’s Vivid Baked Highlighters in Peach Lights and Golden Lights. Lets get to it! I thought I would share with you more from my recent Makeup Revolution Haul. 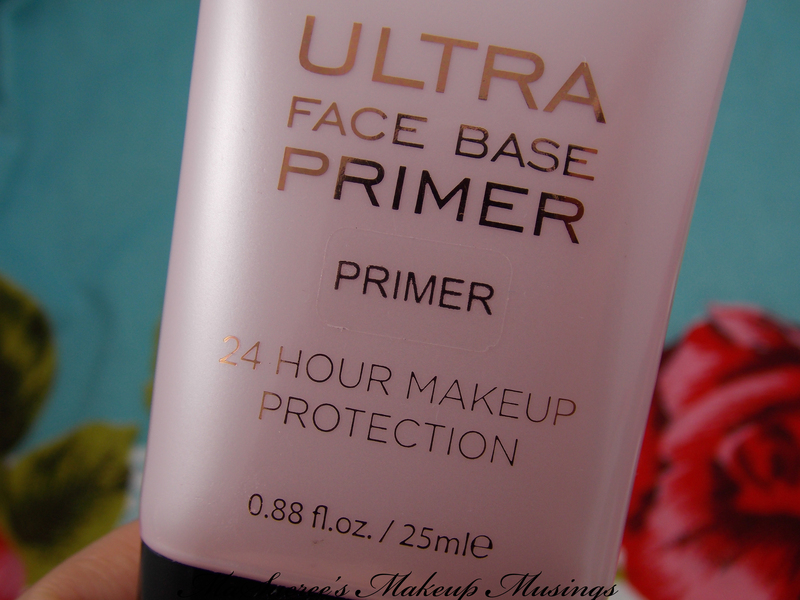 This time I am going to review the Ultra Face Base Primer. I have had quite a few months without a primer and have been trying to fill that void in my life XD When I was going through the Make Up Revolution website this was the only primer they had at the time. I liked the idea of it because it seemed a bit like the Maybelline Dream Smooth Primer, which I really liked (and it was my first post too). A quick post for you today. 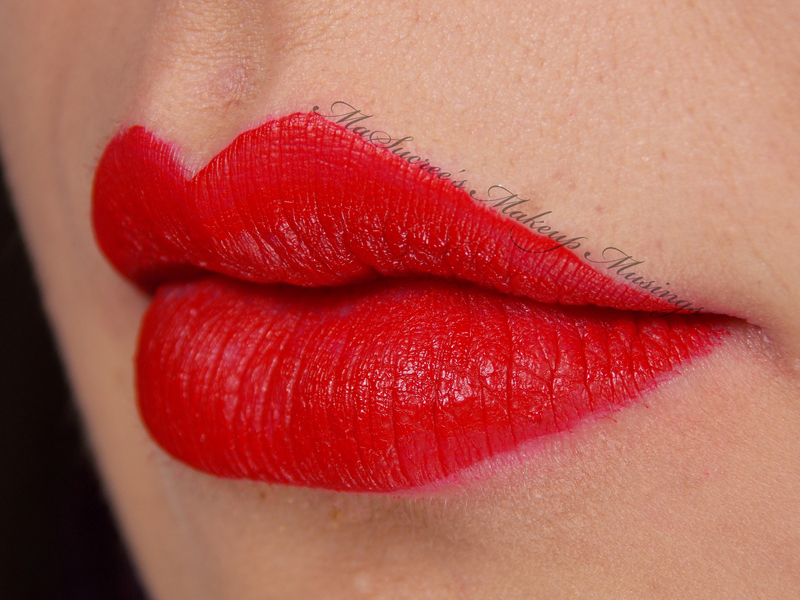 Here is another Salvation Matte Lip Lacquer, this time in the pretty red called Keep Trying for you. Just like Keep Lying For You and Keep Crying For you this one dries matte and lasts for quite a while, usually coming off with food. It isn’t very good at being layered, but you can get around that my evenly applying a good amount to your lips with the first swipe and doing your lips in segments. For only $3.00 GBP you get quite an amazing product. The colour is nothing unique, but if you are after a nice bright red that will last throughout most of the day you can not miss this one. How has your week been? Mine has been full on. I have today off and it is about time I got another post out. The other day I posted about Keep Crying for you from Make up Revolution’s Salvation Velvet Lacquer range, I finally managed to get some good pictures together of Keep Lying for you. 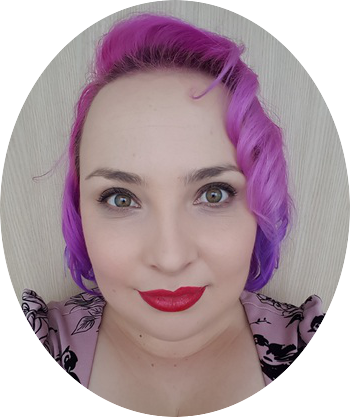 I have some awesome lipstick swatches for you tonight and even a selfie with my new hair colour in it for you ;)Tonight’s lipstick is the fab Makeup Revolution Salvation Velvet Lip Lacquer in Keep Crying for you.